Because we make so much more than (delicious) maple syrup! 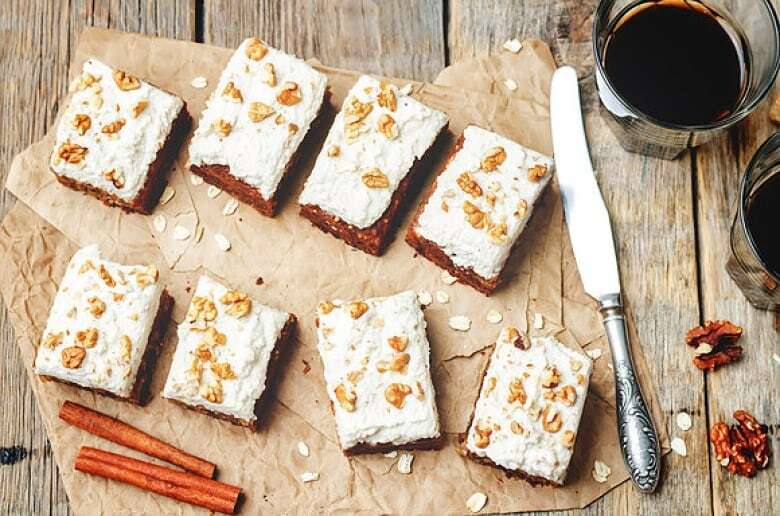 'Tis the season for indulging in delicious things and if you have a food lover on your gift-giving list, you'll want to show them they're not the only in-the-know gourmand out there. 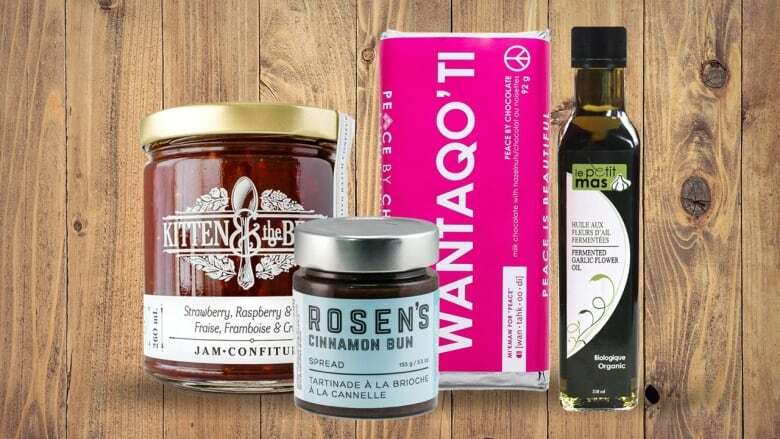 When it comes to memorable edibles, consider one of these unique gourmet gifts lovingly made in Canada. Everything about the selection at award-winning SOMA chocolates is dreamy and decadent with a whisper of whimsy. Chocolate lovers will claim to have seen it all but this Toronto-area chocolate maker constantly creates new and unique combinations. 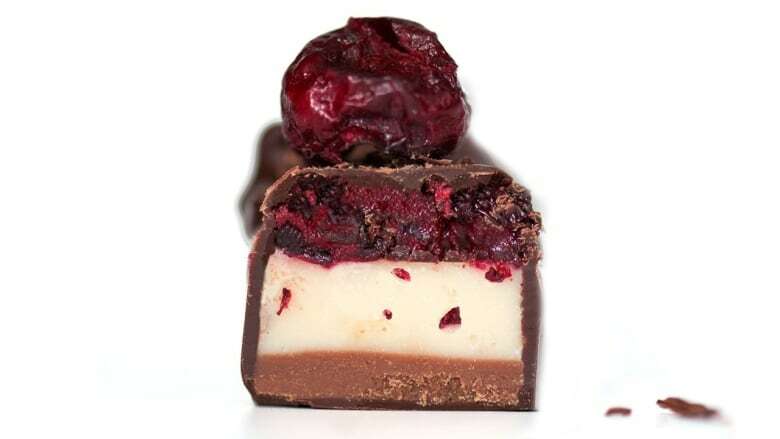 The Black Forest Cake truffle is made of four layers (milk chocolate spiked with Morella cherry kirsch; white chocolate and Morello cherries; a layer of cherries; all coated in dark chocolate), formed into the kind of twig you'd hope to find in the magical Black Forest. "One Peace won't hurt" is the tagline for Peace Chocolates, a family business resurrected in Antigonish, Nova Scotia by the Hadhad family after their chocolate factory was bombed in their homeland of Syria. Forced to leave, they lived in limbo for 3-years in a refugee camp before coming to Canada. The Hadhad family was able to rebuild the chocolate business they once had. 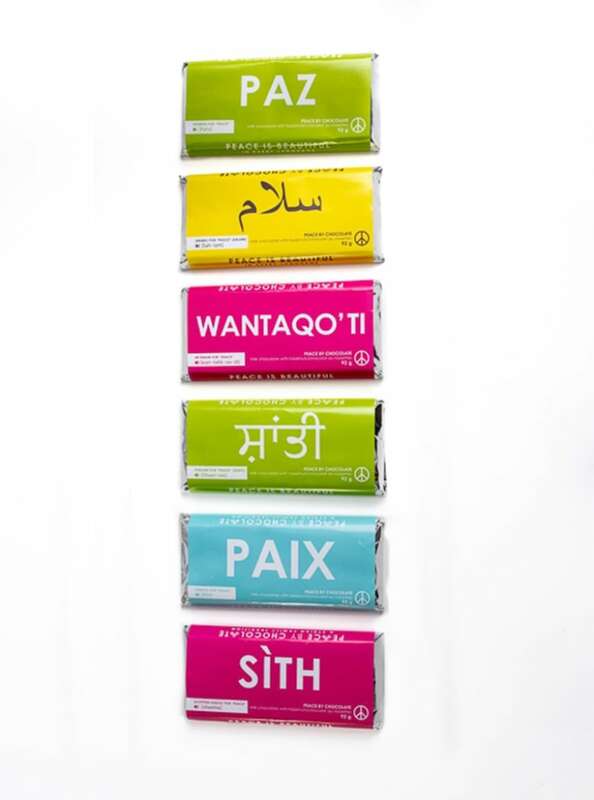 Their Peace bars make the perfect stocking stuffer wrapped with the word, Peace, in several different languages. A true taste of sweet peace and hope for the holidays. Imagine being able to have the sweet, buttery, cinnamon-y flavours of a freshly baked cinnamon bun anytime and (just about) anywhere. 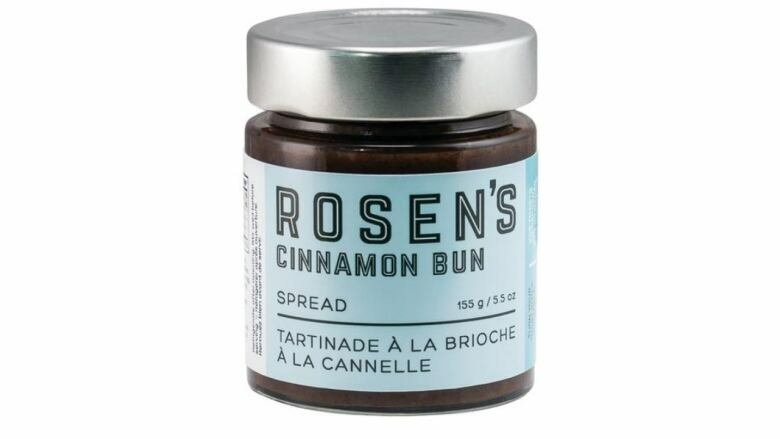 Toronto's popular Rosen's Cinnamon Buns bakery makes an addictive cinnamon bun spread that will transform your boring toast or scone into a reasonable and decadent cinnamon bun facsimile. No one will remember you for the gift of plain mixed nuts. They will definitely remember you for the gift of Jewels Under the Kilt. A husband and wife team purchased a farm in Fergus, Ontario in 2010 and planted fruit and nut trees all over their 90-acre property. Then the kitchen experiments started and sweet nuts like Maple Chocolate Hazelnuts, Maple Ginger Pear Walnuts, Maple Carrot Cake Walnuts and many other dessert-inspired roasted nuts were born. They're a perfect snack or your secret to amazing salad toppers. Be the shining light this holiday season when you introduce your loved ones to the magic of ice syrup. What's that? Exactly. 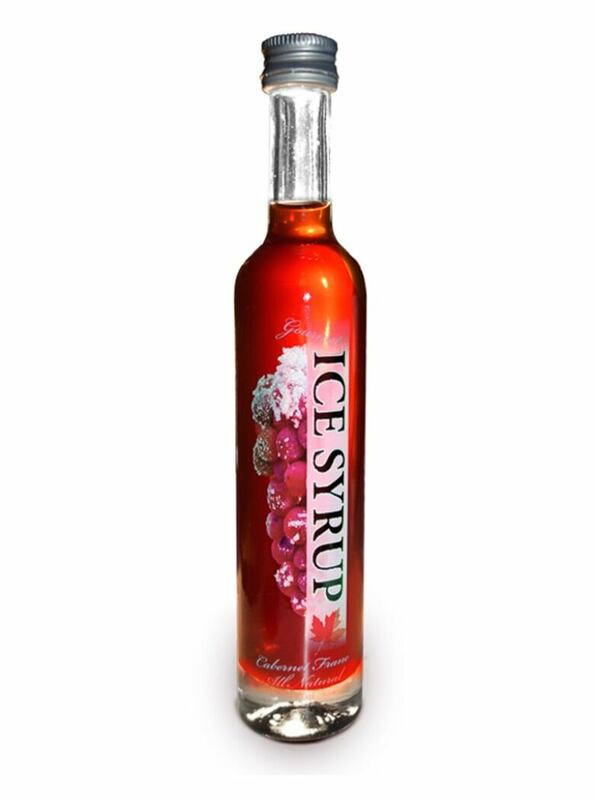 From the Niagara area in Ontario – known for their stellar wines and coveted ice wine – is a concentrated non-alcoholic syrup made from the sweet nectar of frozen grapes. Used to enhance sweet and savoury dishes, ice syrup has become a favourite ingredient for chefs who drizzle it over cheese plates, to glaze meat or dress salads in the same way you might use balsamic vinegar or maple syrup. One of the finest food cities in this country is Montreal. It's the bustling city you venture to for warm, chewy bagels, multiple variations of poutine, excellent cooking and to not turn right at red lights (it's not allowed). 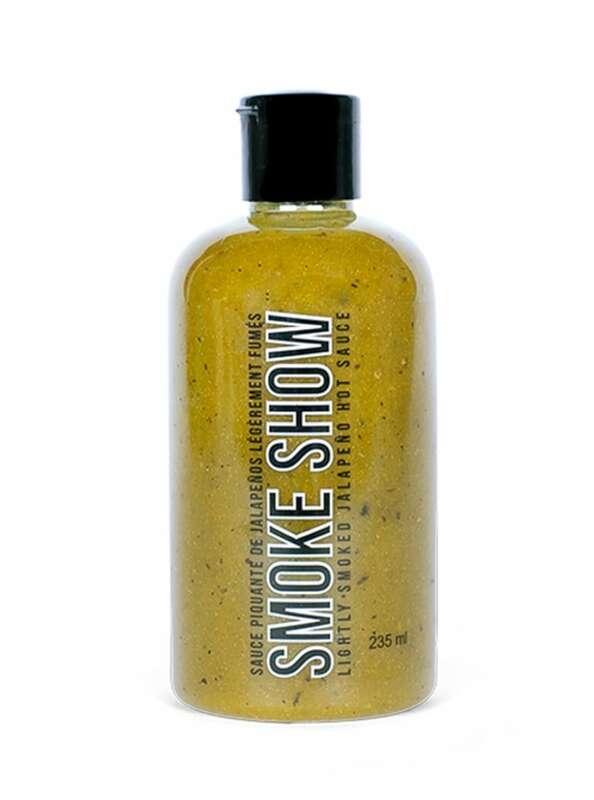 Out of this gourmet city comes Smoke Show hot sauce made with lightly smoked jalapeno peppers. A local success story that has quickly gone national, this subtle smoky sauce has a hint of maple syrup and just enough kick to enhance your favourite dishes. 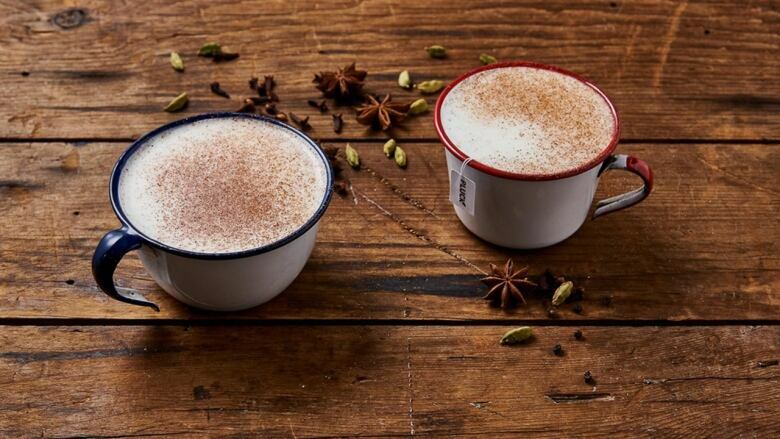 With warm flavours like cinnamon, ginger, cardamom, star anise, and peppercorns, the new Honey Chai from Pluck Tea's is not only delicious hot or cold; it also helps save the bees. Using honey sourced from bees rehomed by Toronto Bee Rescue – an organization that relocates bees that might otherwise be exterminated on private property – and blended with premium black tea leaves, this is a soothing drink that will make anyone feel good. Put a little garlic sizzle in your next oil drizzle over salads, pasta or bread. Garlic scapes are a hopeful sign of spring when their bright green coils pop up at local farmers' markets. A Quebec company called Le Petit Mas had the brilliant idea to preserve the flavour with Organic Fermented Garlic Scape Oil; bringing the subtle and unique flavour to the rest of Canada. Sure, it's winter but why not give a taste of summer? 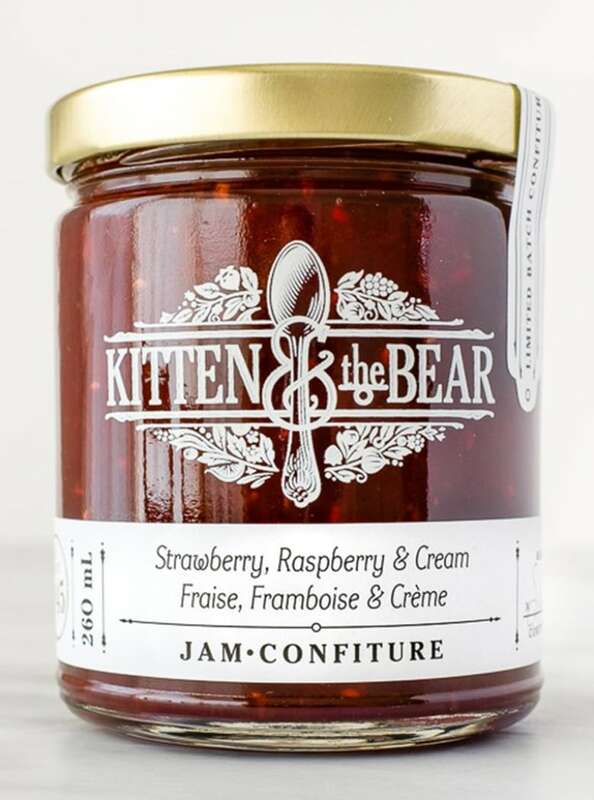 Kitten and the Bear is committed to making French confiture style fruit preserves in small batches with the juiciest, ripest fruit. 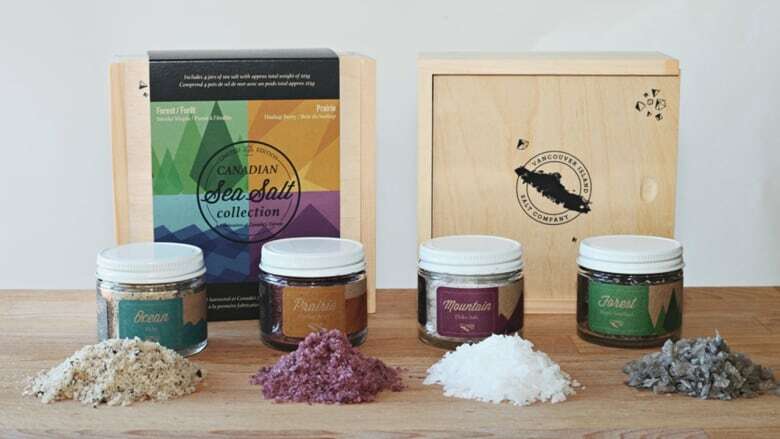 A handful of staple flavours are always available but keep your eyes open for their limited edition and seasonal jams (like Red Plum and Rose or Strawberry, Apricot and Lime) which become hot collector's items. 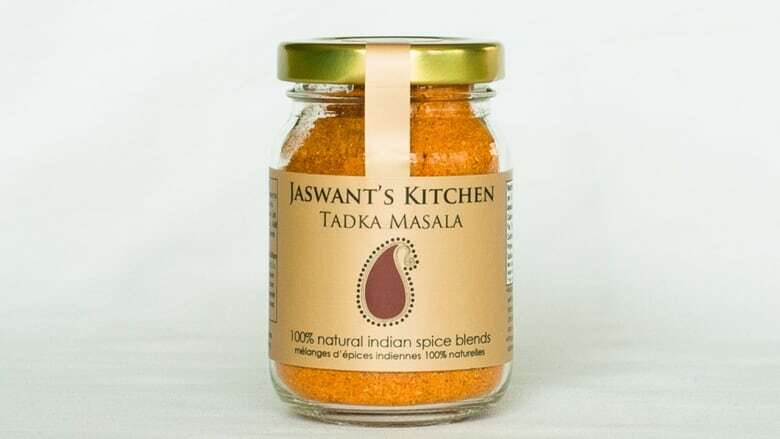 Give the gift of flavour and aromatic Indian spices with Jaswant's Kitchen. Jaswant Kular started making spice blends when she realized her kids never learned to cook the Indian food she made at home. Perfect for amateur cooks and those who like to experiment, seasoning pouches, recipe cards, and spice blends are a time-saver so you can make magic in the kitchen and homemade Indian food becomes a breeze. The mild Tadka Masala is a blend of over 20 spices and a base for your (soon to be) favourite dishes. Pay Chen is food and travel writer, and food and lifestyle expert on television.